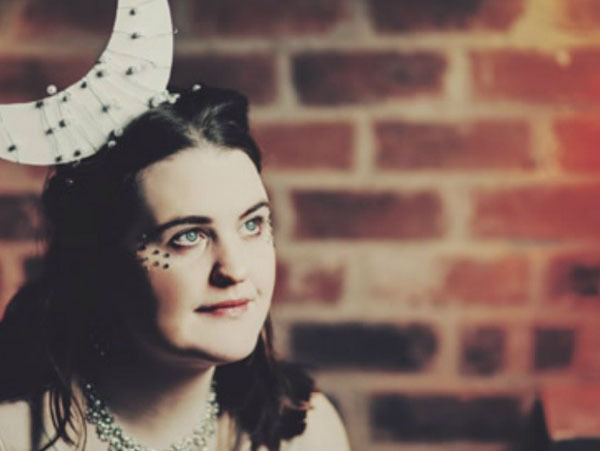 Winner of BBC Folk Awards for best newcomer and best traditional track, Jackie Oates is a name synonymous with the reinvigoration of English folk music, beguiling audiences with a delicate balance of tradition and reinvention. Her mellifluous voice and imaginatively plaintive fiddle style has won her several BBC Folk Awards during a 10-year recording career that began as a member of the emerging Unthanks and has continued with five acclaimed solo albums. Collaborations with Alasdair Roberts, Belinda O’Hooley and her brother Jim Moray on material that’s ranged from traditional ballads to eerie lullabies and rich contemporary songs, Jackie has earned fans beyond the folk scene she grew up in.